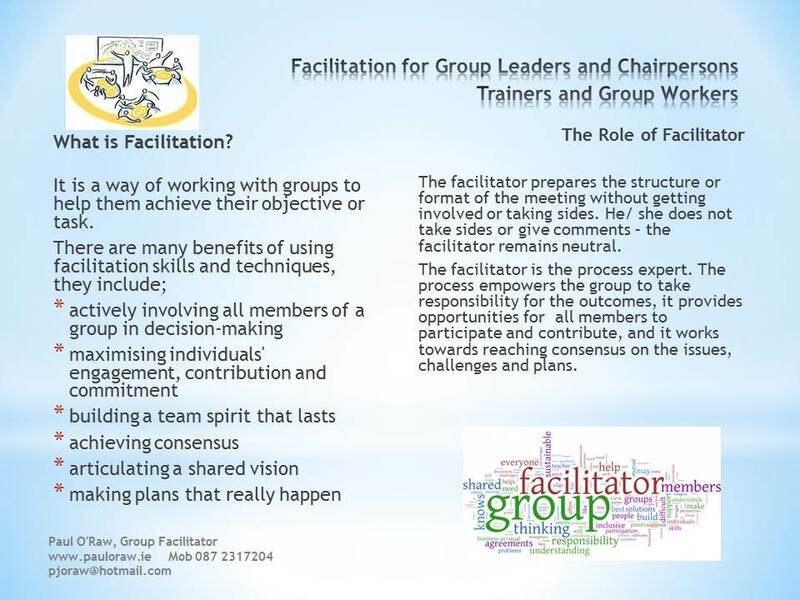 Training, facilitation, mentoring etc are designed according to your organisation’s requirements. The following gives you an idea of what can be provided. Contact me to discuss your training/ facilitation needs, looking forward to your call! 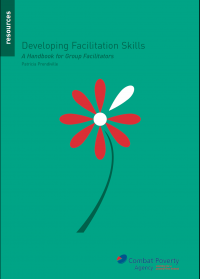 Training in working with groups can be provided to meet the needs of your organisation. In-house training for your staff can be designed to meet your requirements and time available. Sessions can be prepared for new and experienced staff who want to learn or deepen their skills and confidence in areas such as how to prepare and plan a session, use of exercises and techniques such as ice-breakers, energisers etc, setting boundaries, creative methodologies etc.